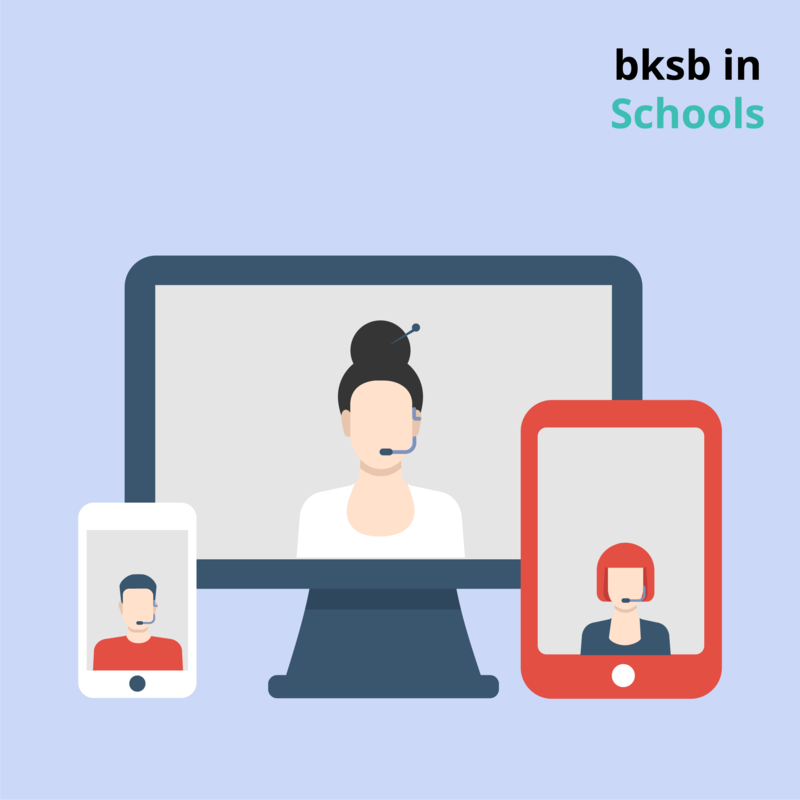 Discover how bksb can be utilised within the School specific sector. This webinar will demonstrate how you can improve success rates and close the attainment gap by using our effective eLearning solutions. We will discuss the products that we have in place for schools and demonstrate some of the key features of bksbLIVE 2 that can allow teaching staff to take control of the learning process and monitor how learners are progressing. To attend this webinar, please book your place here.